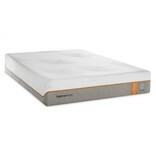 Get a better night’s sleep with the all new, TEMPUR-Contour® Elite Breeze Mattress! 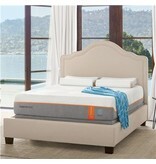 TEMPUR-Breeze® is an integrated system of technologies to help keep your body cooler as you sleep. Each cooling technology plays its part to help you sleep cooler and more comfortable during the night. The top comfort layer is infused with new, exclusive PureCool™ PCM technology for deep-down cooling. Underneath is the comfort layer, featuring TEMPUR® Material where cooling technology draws excess heat away from the body. 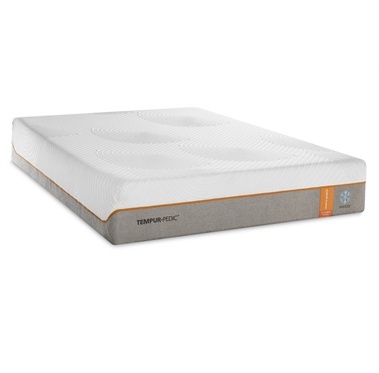 Specially-formulated TEMPUR-Climate™ Material, provides the support your body needs, helps distribute body weight evenly across the mattress, and channels excess heat out of the mattress. 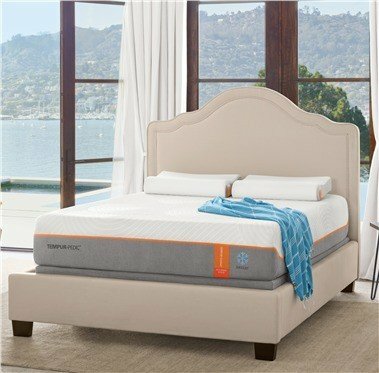 This mattress features a premium fabric cover that's lightweight, breathable and infused with innovative cooling technology to help create a cooler sleeping surface. 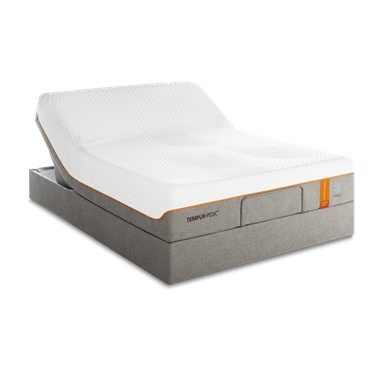 Sleep great and wakeup feeling refreshed with the TEMPUR-Contour® Elite Breeze Mattress!